BMW Welt featuring current models of the 1 Series M Coupe, M3, Z4, 116d, and hideoous 5 Series GT. 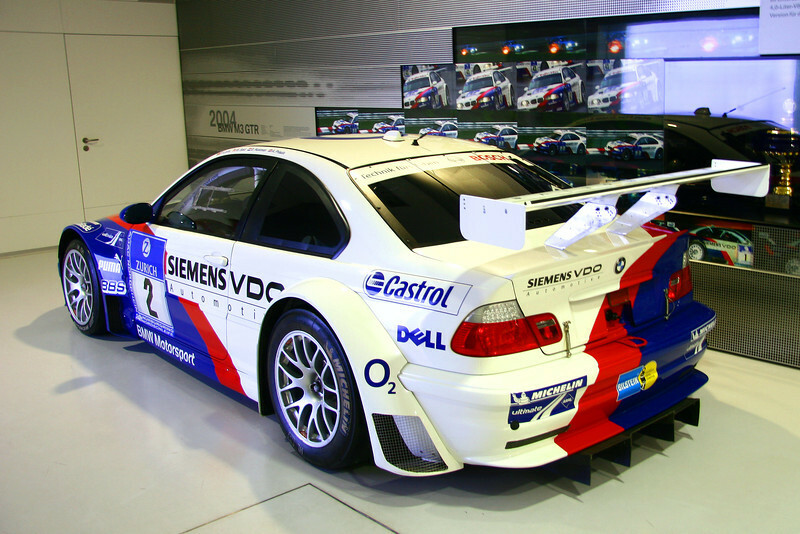 BMW Museum featuring Roadster Display, ///M Cars, Factory Race Cars, Art Cars, and more. At the end is a series of the 116d, which isn't available in the US.